What does it mean to find a purposeful career and land a job you love? 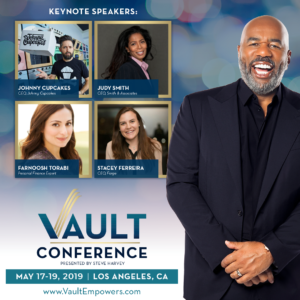 That’s the question Steve posed to Ashley Stahl, a career coach and speaker at the upcoming Vault Conference. 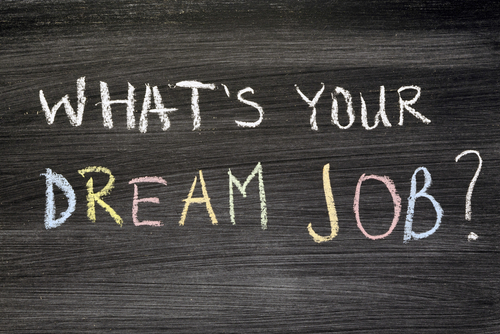 Check out her tips to enhance your career search and make more money doing what you love. Then, register for the conference to get more insights, tools and resources to propel to your next level of success.